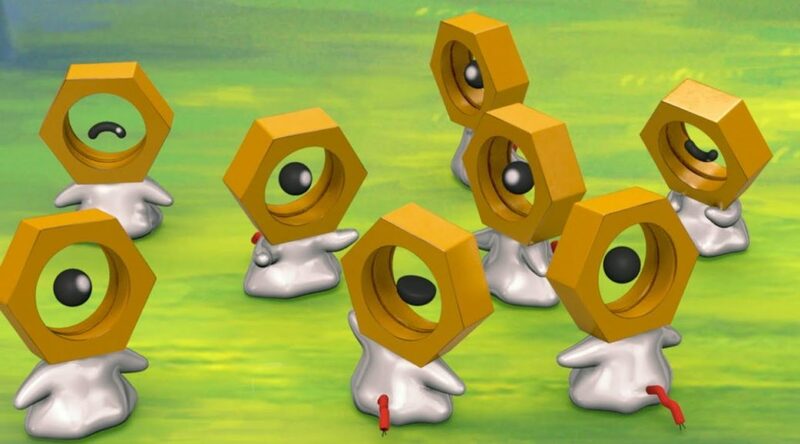 The Pokemon Company has revealed details on how to obtain Meltan in Pokemon GO and Pokemon Let’s GO Pikachu/Eevee. In order to obtain Meltan, you will first need to receive a Mystery Box in Pokemon GO. Trainers are given a Mystery Box the first time they send a Pokemon from Pokemon GO to Pokemon Let’s GO Pikachu/Eevee. You can hold up to one Mystery Boxes at any given time. When a Mystery Box is opened, Meltan will appear in the wild, giving you the opportunity to catch it. 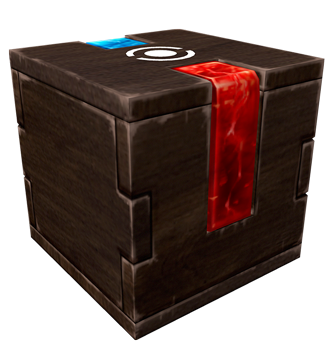 After a Mystery Box is used one, it’ll remain closed for a set period of time. You can open it again after waiting out and sending another Pokemon to Pokemon Let’s GO Pikachu/Eevee. While Meltan couldn’t be captured in Pokemon Let’s GO Pikachu/Eevee, you can transfer it to the Nintendo Switch games anytime.